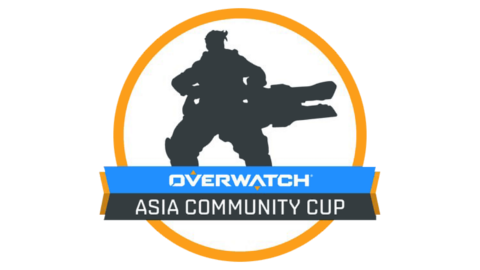 The Asia Community Cup is a tournament held in the Southeast Asia region online for teams from all across the regions that come through from qualifiers. The tournament boasts a $3,600 total prize pool. Four groups of five teams with round robin format. Single elimination bracket with best-of-three series leading up to the final.